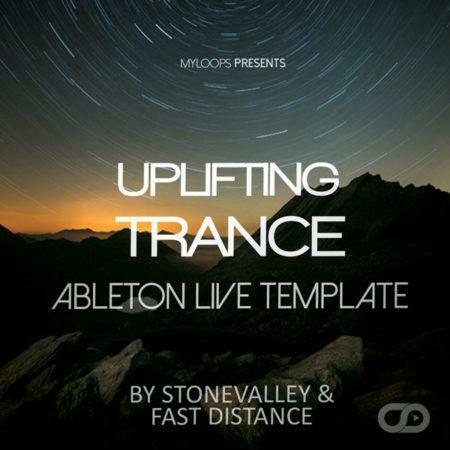 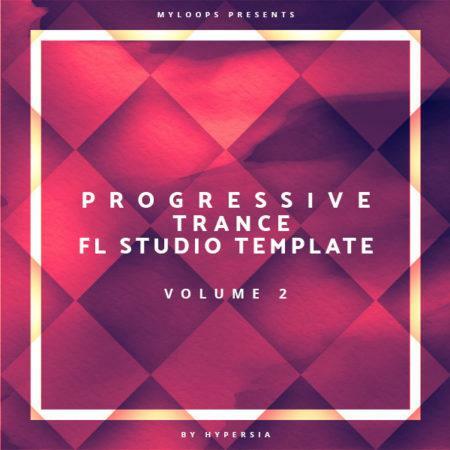 If you are producing Uplifting Trance music, Emotional Uplifting Trance FL Studio Template Vol. 1 is for you. 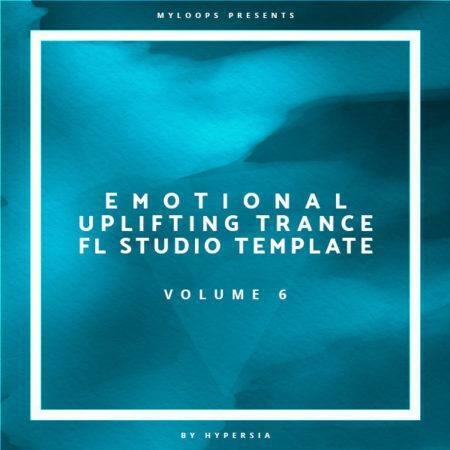 It was created by talented sound designer Sepehr Nazari also known as Hypersia with releases on Silent Shore Recordings, LW Recordings and many more. The template comes loaded up with the arrangement (as heard in the audio demo), mixing, mastering, FX chains, MIDI data and automation. 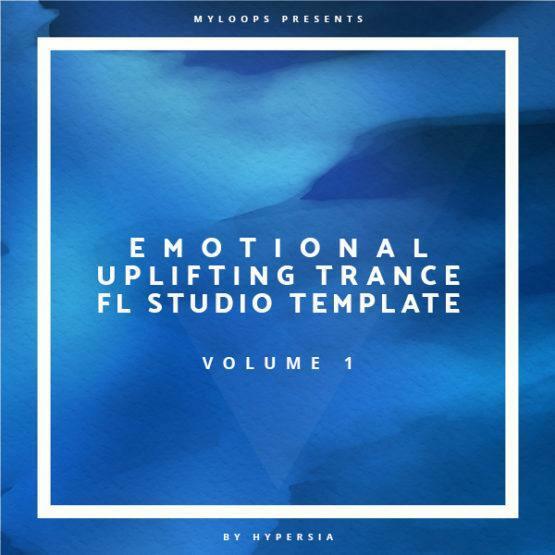 It also comes loaded with all the samples and presets so you will get what you hear in the demo.